Angus Ross talks Reality hits, bold specials and big plans for Drama. 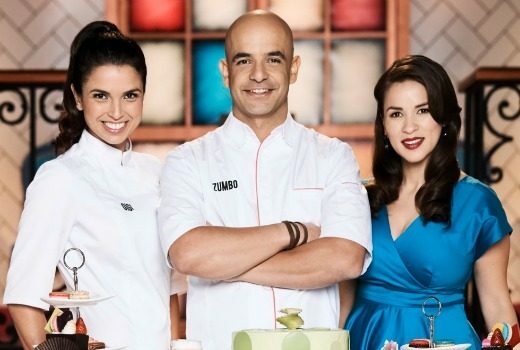 Returning cooking show is on the hunt for its next dessert whiz. 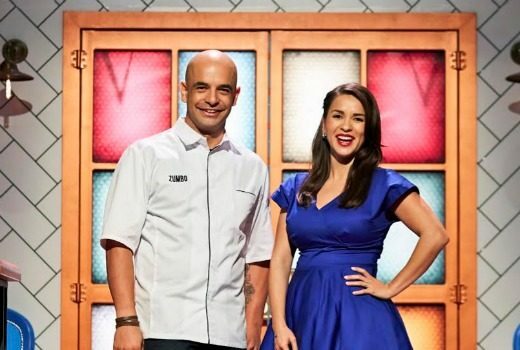 Seven strikes a deal with Netflix for a surprise second season of reality cooking show. 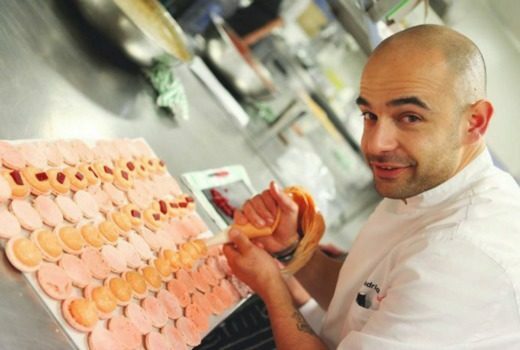 Seven is having another crack at a dessert competition series. 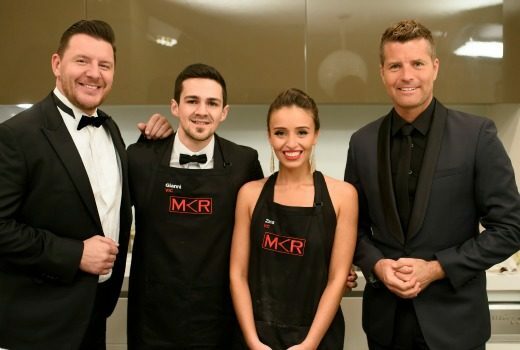 Reality TV judge under financial pressures, according to reports. 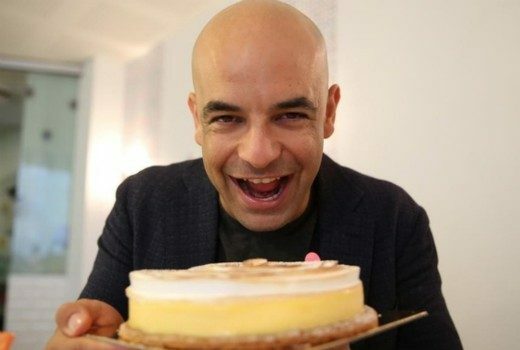 Zumbo’s new cooking contest is by the makers of Nailed it! & Top Chef. 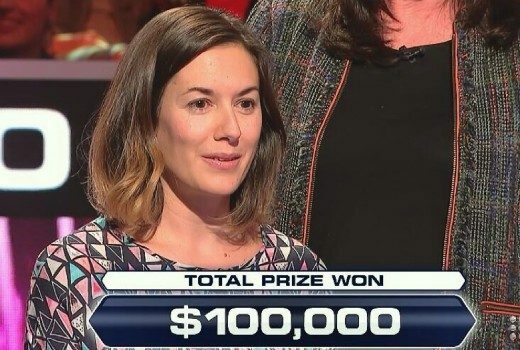 This question won Sarah Johnston $100,000 on yesterday’s Hot Seat. 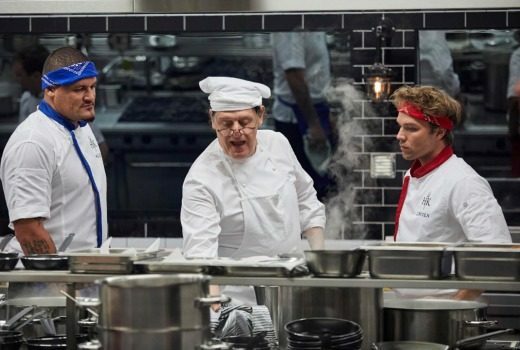 “Stars” who can barely cook, preparing ready-made elements -is there anything authentic in this show? 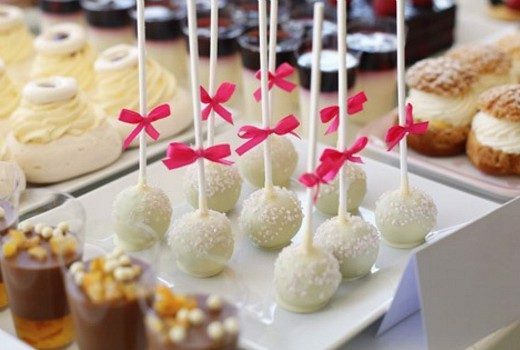 Employees spill to Nine show claiming they are owed thousands of dollars by celebrity chef. 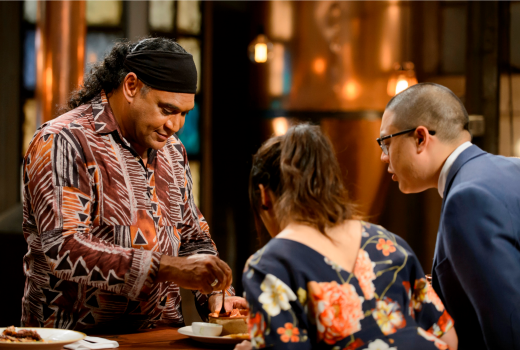 From the judges shouting out the remaining time to its swirling music, SBS cooking contest sure has a familiar feeling. 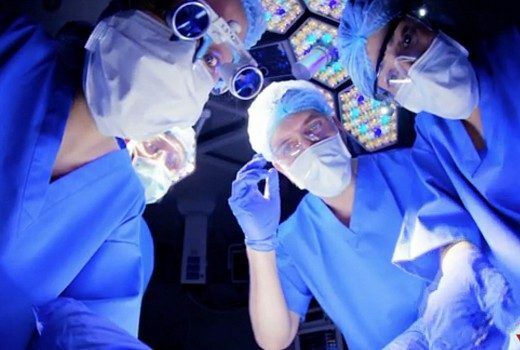 Logie Awards 2017: who missed the cut? 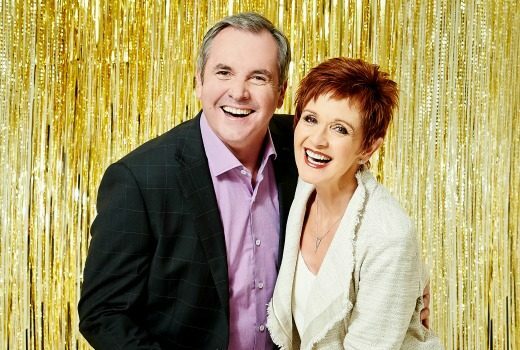 Dave Hughes, Jackie Woodburne, Alan Fletcher, Kerri-Anne & Eddie Perfect you are not alone. Even without the Olympics, Seven bags the 2016 title as Nine comes home with a wet sail.